I believe in a Growth Mindset- that intelligence and ability are able to be expanded and improved over time and with concerted effort. 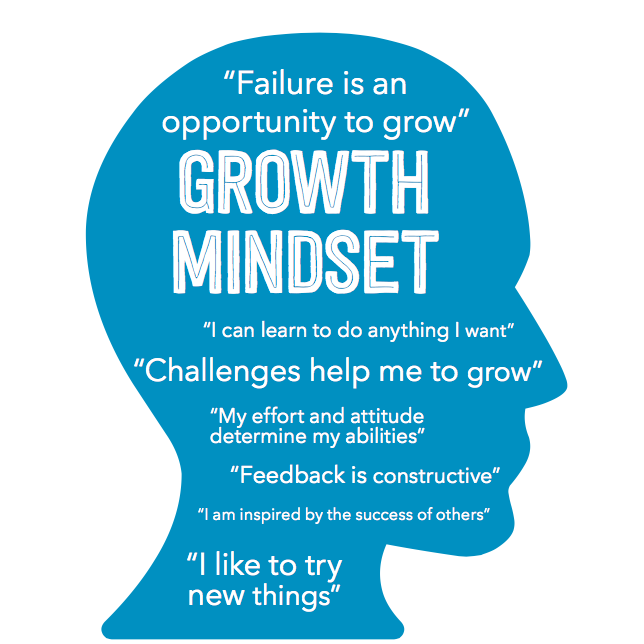 Carol Dweck goes into depth with this concept in her book, "Mindset," which was formative in my approach to teaching my students and self-improvement. I enjoy working collaboratively and constructively, and value direct feedback from those with whom I work. I believe that failure can be a good thing because after reflection and consideration it helps me to learn and improve. I find immense value in iteration and try to apply methods taught in "The Lean Startup" to my business and professional endeavors. I try to remain upbeat and positive, and I revel in a good challenge.